How can we share your Globetrotting Story? 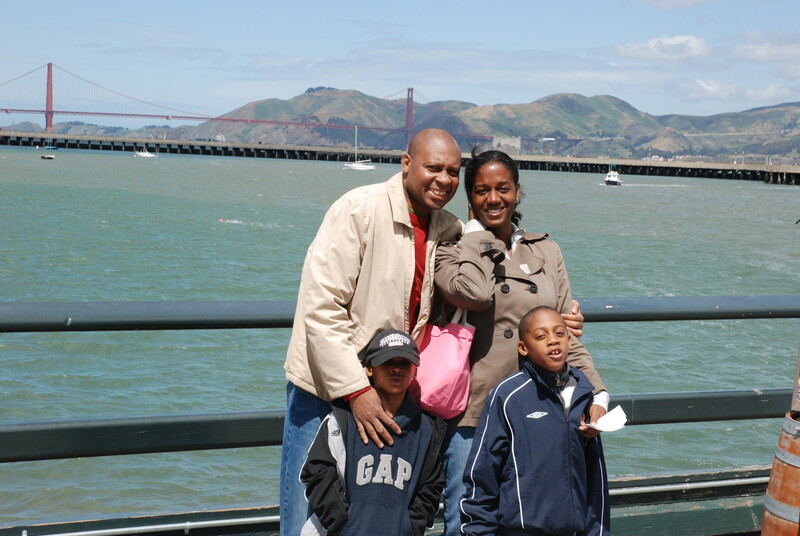 Our trips have always been about more than our little family of four having a great experience. Through our travels and the stories we share, we hope to be able to encourage and inspire as many people as possible. We want to help the family that is neck-deep in planning an around the world adventure, the family who hopes to figure out the perfect weekend roadtrip and everyone in between. We want to help kids who only know about faraway places through the text books at their schools and adults who long ago gave up on a dream of any kind but are slowly coming to realize they’d like to dream again. To do that we’re always on the lookout for stories, products, moments and inspiring people we can introduce to our audience. And we’d be happy to share our story with your audience as well. Want to chat about ways we can work together? Interested in setting up an interview around family travel or parenting topics? Want to discuss how we might provide content for your audience? It’s as simple as reaching out: heather (at) globetrottingmama (dot) com. We look forward to sharing our adventures with you. Stumbled upon your website as I am researching international job opportunities in Central America. I am a separated mother of three beautiful children. We are adventurous. We sail, fish, travel up the Caribbean islands in a 40-foot sailboat, golf, swim, do triathlons and repeat and repeat. I would love to write on our next adventure which will be in February. We are probably going on a sail trip to the Grenadines, small chain of islands off St. Vincent. I almost forgot, I am native of Trinidad and Tobago, but I have lived, worked, studied most of my young adult life in the US, Spain, and France. Keep up the great work, brilliant family bond. I look forward to being afforded the opportunity to write soon.